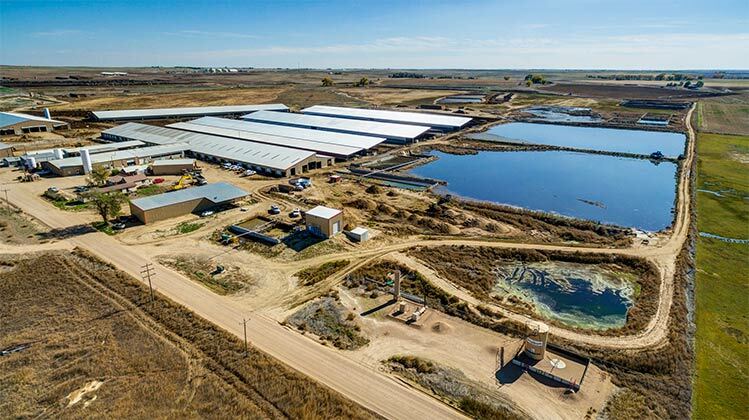 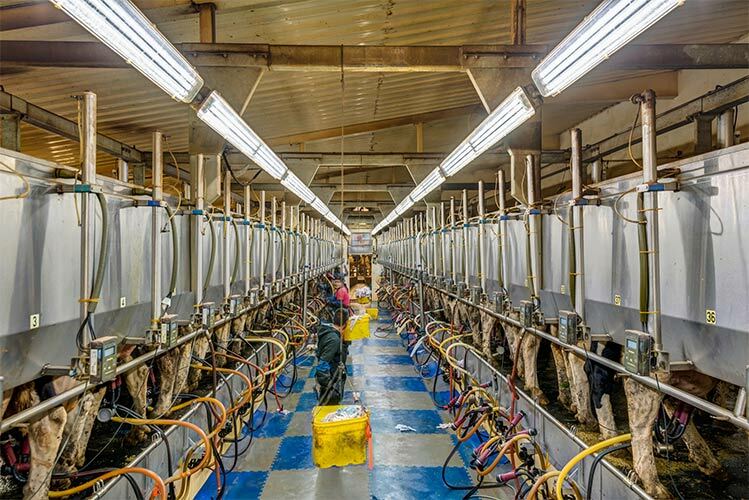 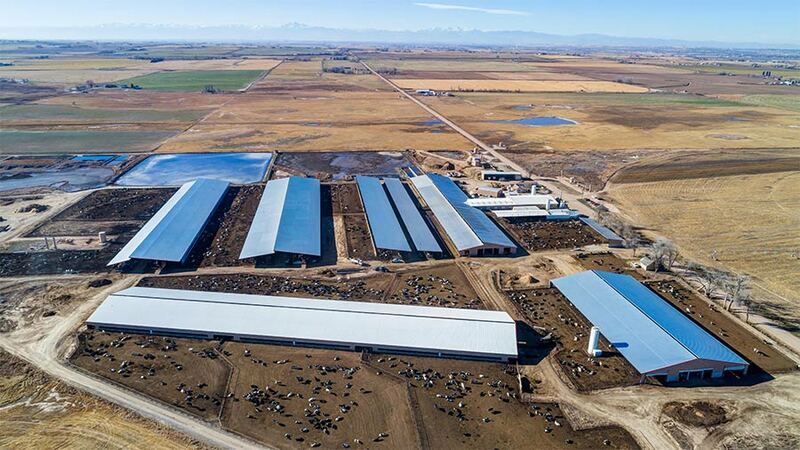 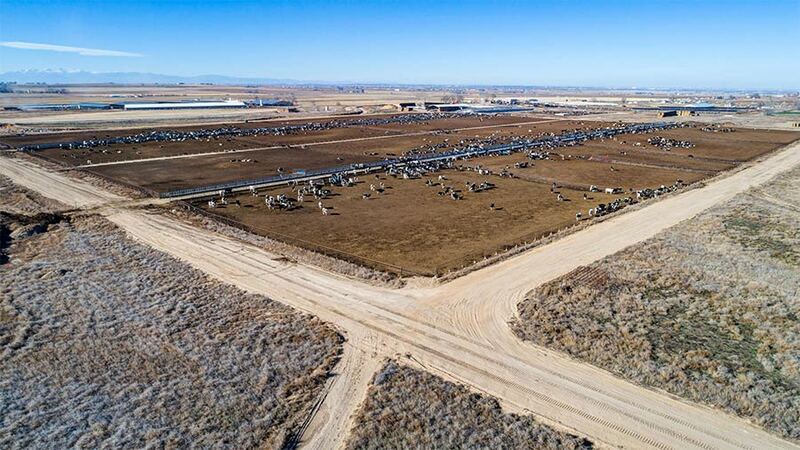 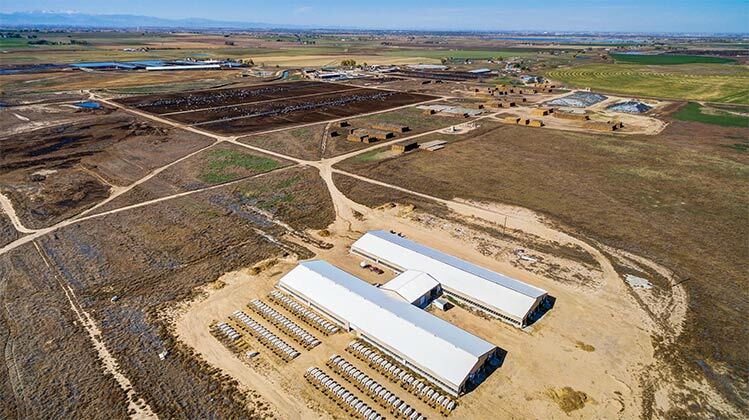 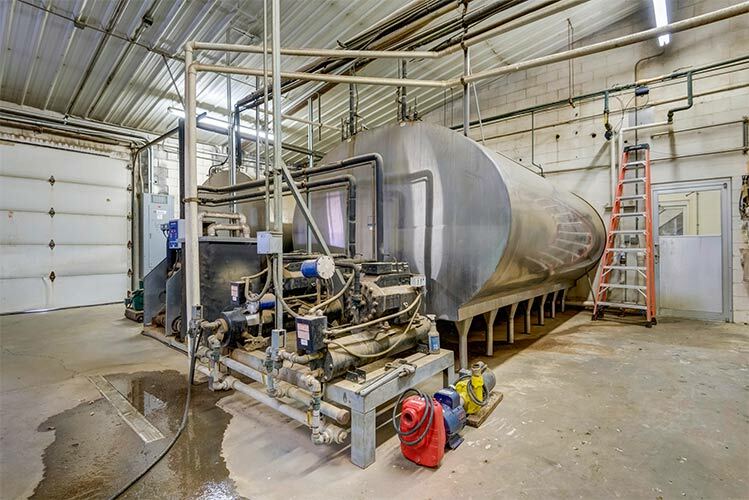 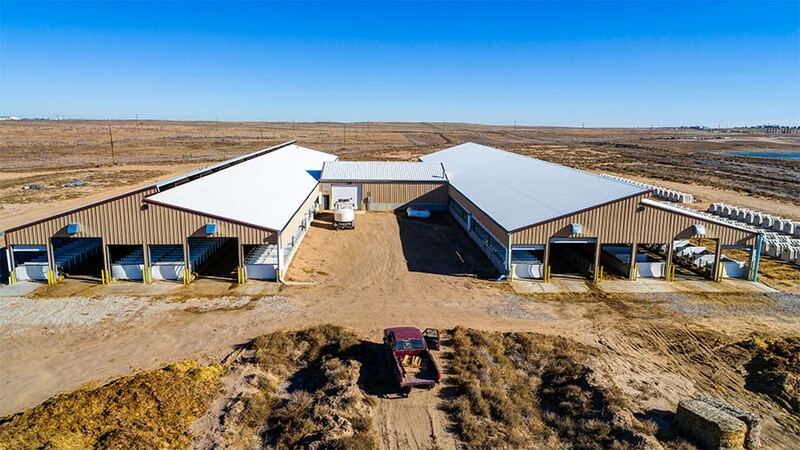 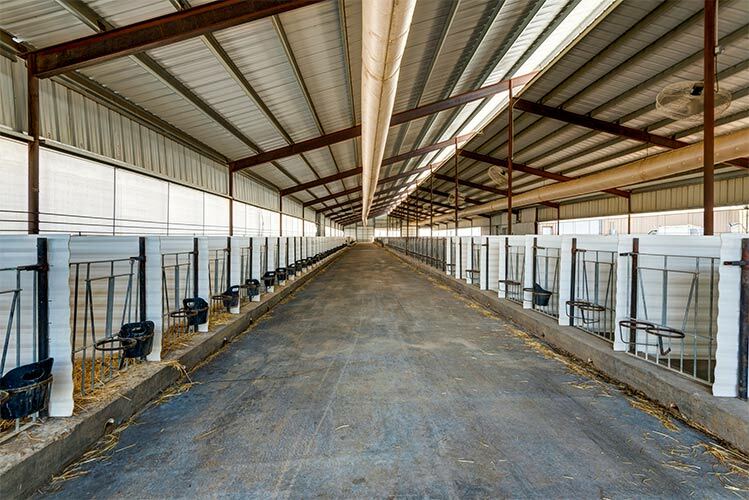 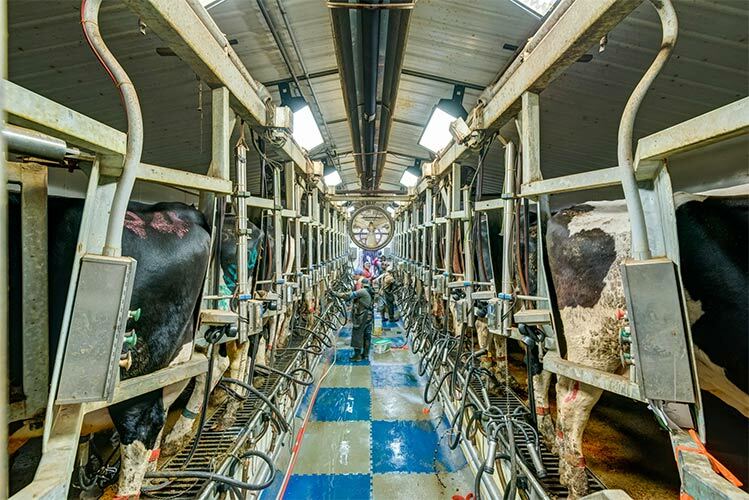 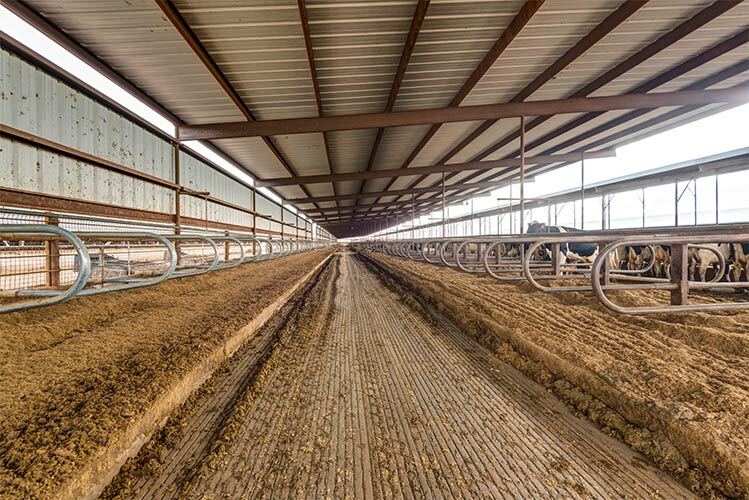 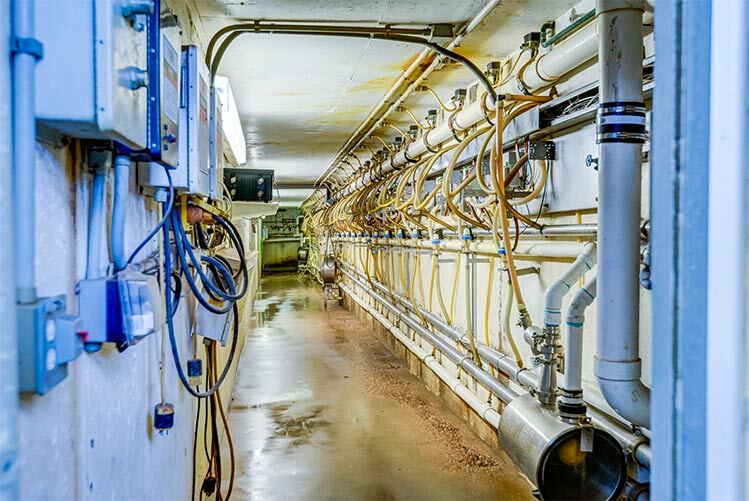 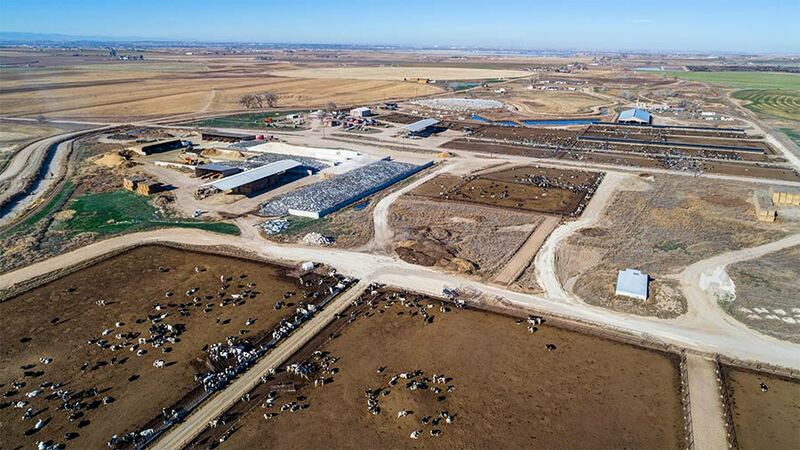 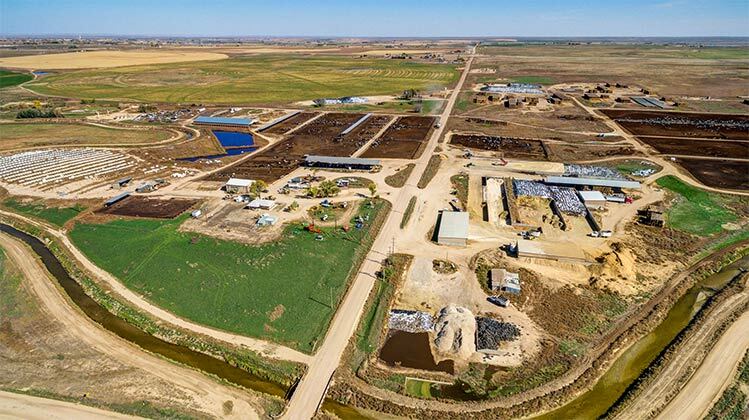 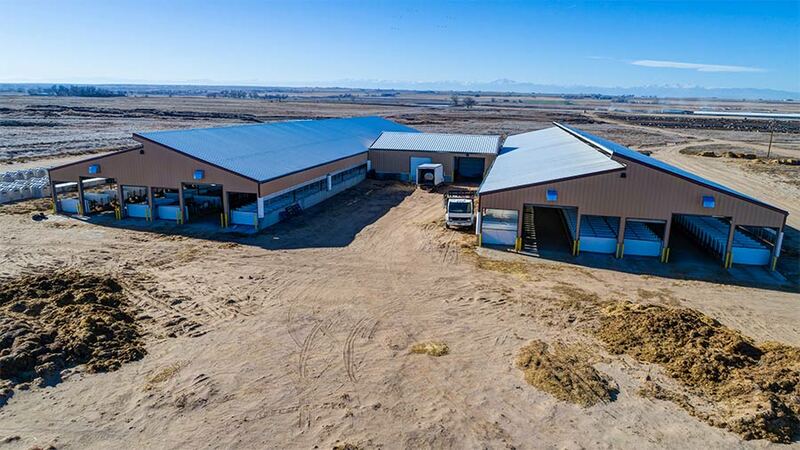 Description: This 485 acre +/- dairy offering includes multiple freestall barns totaling 2,935 beds, a double 33 parallel parlor (recent remodel) and a double 16 para-bone parlor. 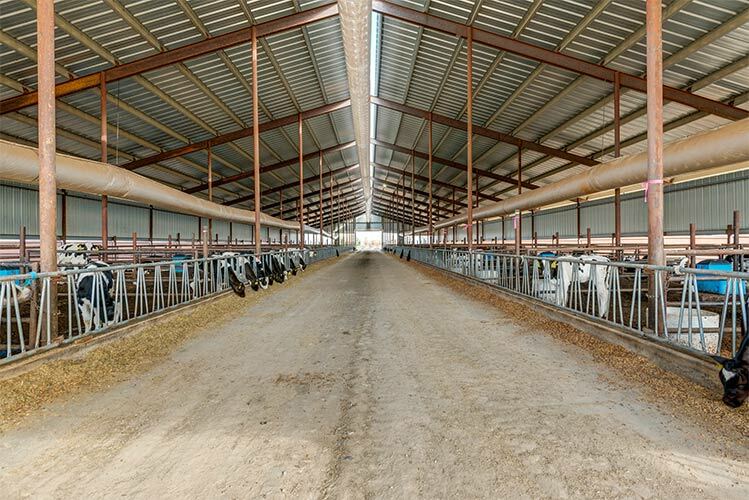 This facility boasts a surplus of water including extensive senior water rights, well and tap water and water for livestock. 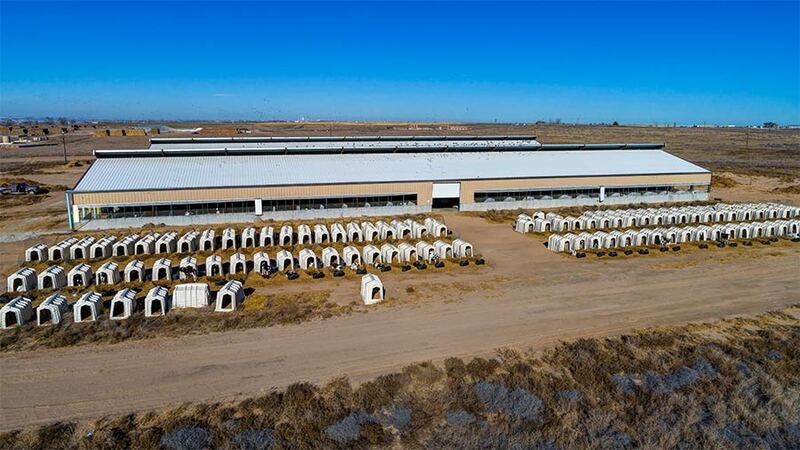 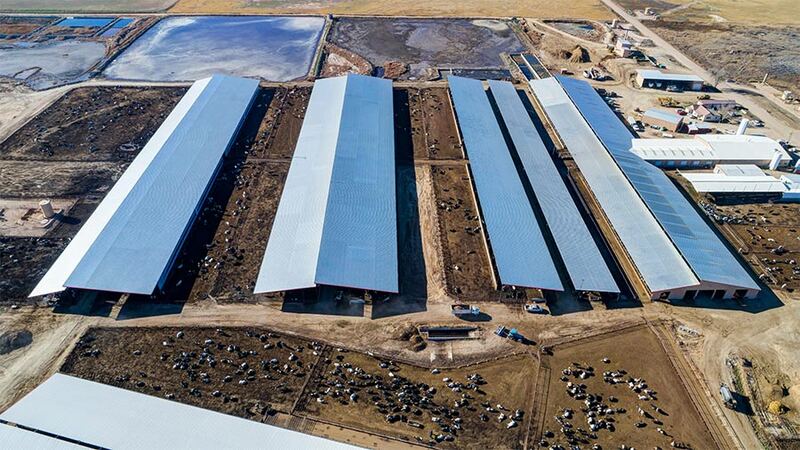 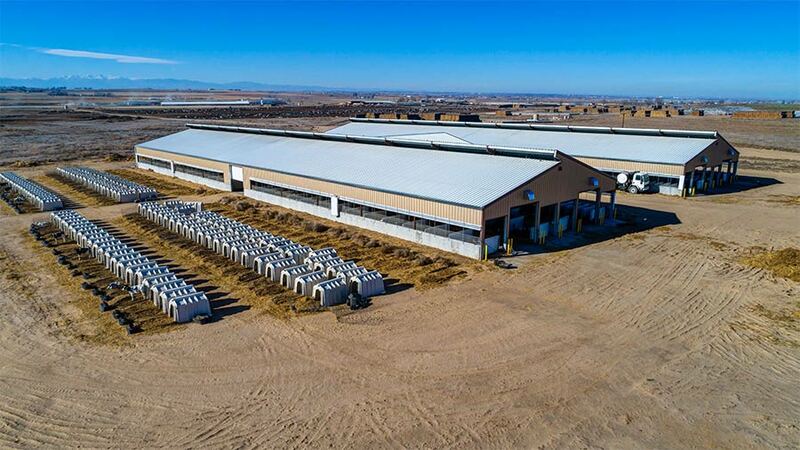 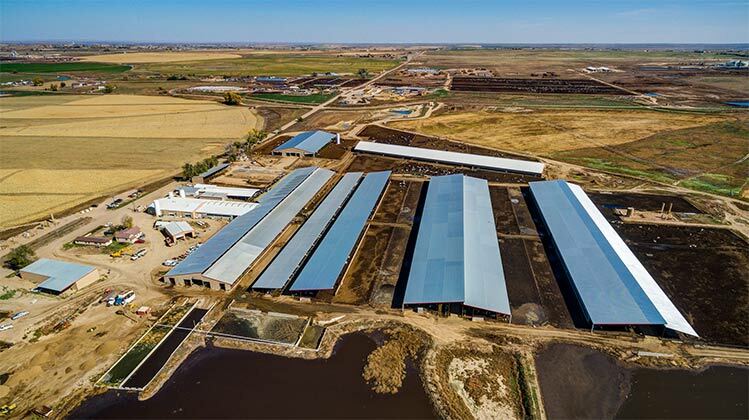 There is a new 624-head indoor calf barn, a 6,500-head remodeled/expanded feedlot and heifer facility. 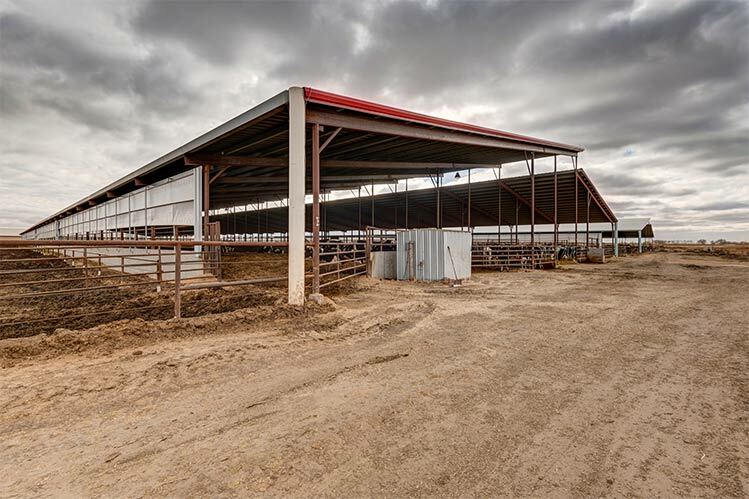 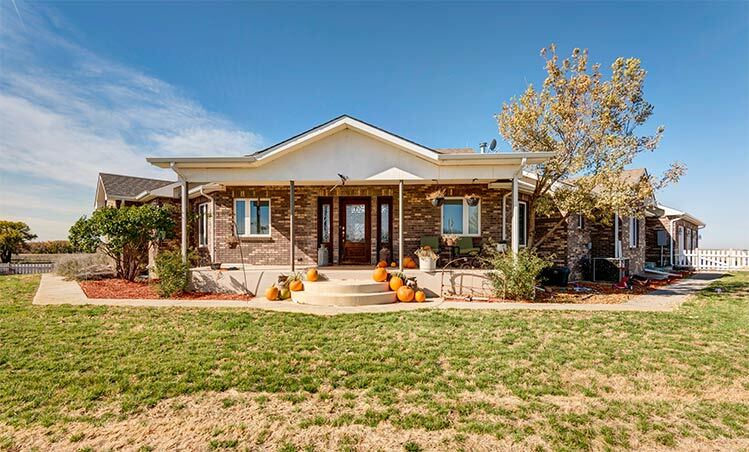 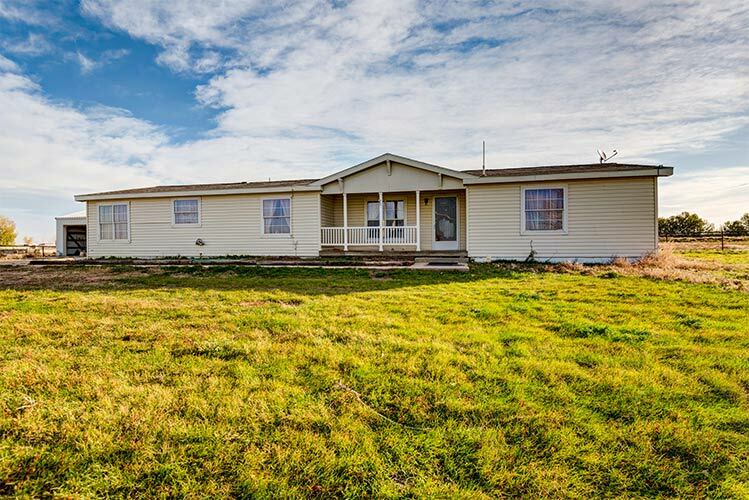 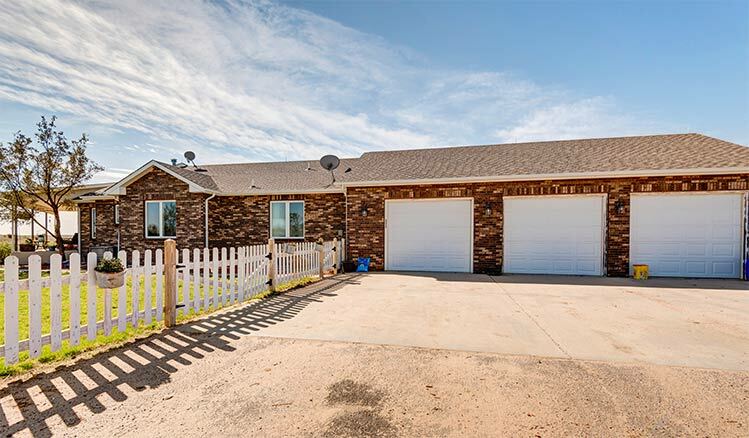 Additional offerings available for purchase include cows, feed, rolling stock and 410 irrigated acres.